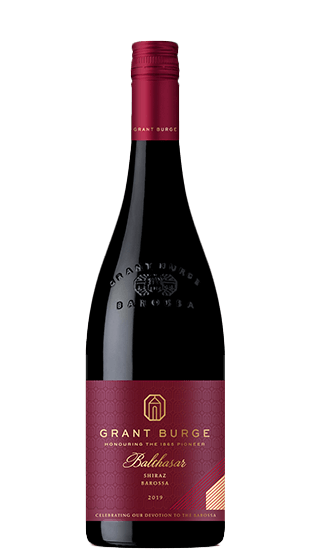 Tasting Note: Rich ruby in colour with enticing, vibrant aromas of red-berries, cloves and dark chocolate, along with a hint of sweet spice. The palate is a perfect balance of red berry fruit and soft chalky tannins. Balthasar is all about texture with the concentrated blackberry, plum and silky blueberry fruit flavours all perfectly integrated with the soft, silky tannin structure.